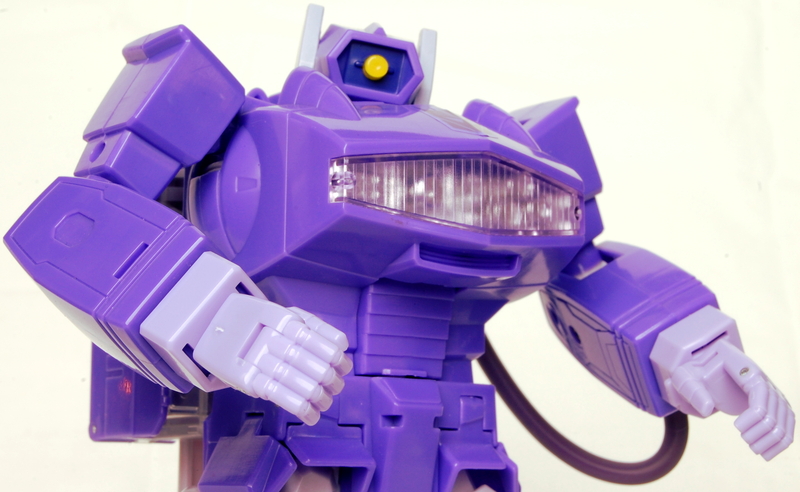 Joe and "M" are back for another week discussing M's Titans Return shelf display and whether or not seeing the figures out of packaging will convince Joe to finally buy some more of them. We also open and discuss the Transformers Generations Siege on Cybertron 5-pack set as well as getting another episode of Beast Wars Season 2 into us. Enjoy!